MANILA, Philippines - Eleven-year old lad from Isla Verde, Batangas was able to turn three chairs on The Voice Kids as he performed Journey's "Separate Ways" during the blind auditions on Saturday, July 2. Alfred Baja got the approval of coaches Broadway Diva Lea Salonga, Megastar Sharon Cuneta and rockstar Bamboo Mañalac. The coaches gave some advice to Baja on how to improve his vocal skills. "I want to find out kung ano pa ang kaya mong gawin. We can explore definitely. We can pick the right song for you," Salonga commented. "Ang gusto kong gawin, subukan mo ang ibang genre," Bamboo told the three-chair turner. Meanwhile, Cuneta was impressed on his confidence singing on stage. 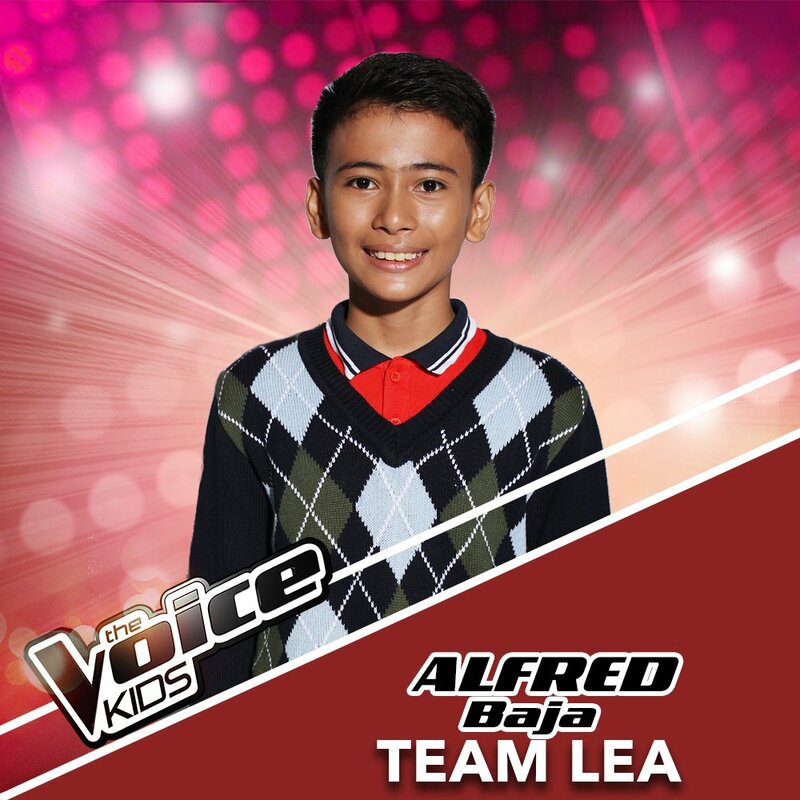 The Batangueño, who gets inspiration from his brother with hemophilia, chose to be part of Team Lea. Did you like Alfred Baja's blind auditions performance?